I'm trying to do the "PA calibration" step following the procedure https://github.com/df8oe/UHSDR/wiki/Adjustment-and-Configuration-Manual#pa-power-calibration. PTT pressed, I've got a current of 460mA, so I must ajuste the PA Bias to 960 (460 + 500) but I can only go to 115. Any suggestion ? 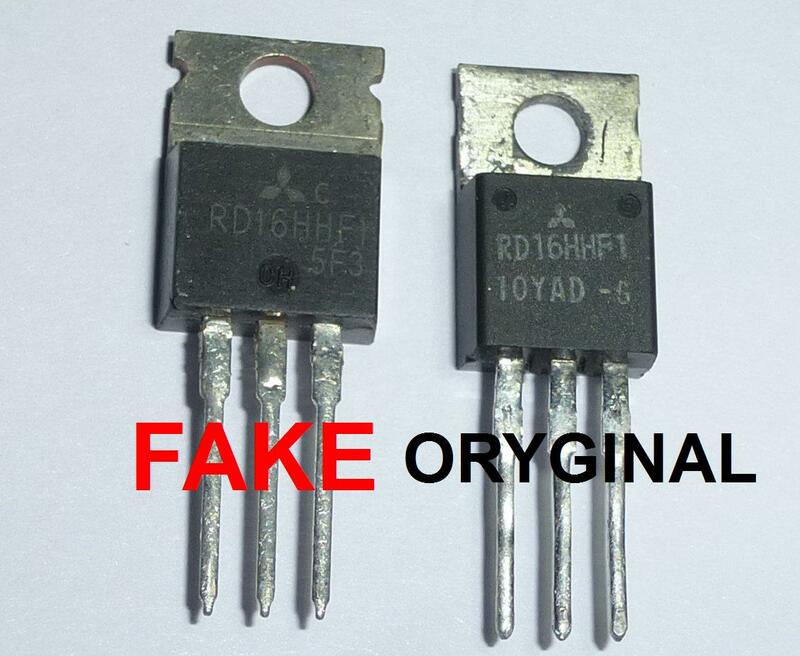 Do you have good RD16HHF1 transistors? Thank's for your reply and after verification I've got the .... bad ones . I didn't known that there were somes. I will order the good ones. I ordered them yesterday at Box 73 .